When I talk about skincare with my friends a lot of them skip the serum. Everyone is always asking what skincare I use and it’s really hard for me to loyal to one product because I am constantly trying new things. I always tell my friends that it takes work to keep your skin in great condition and there are steps that you should do. One of those steps is using serum before you moisturize. 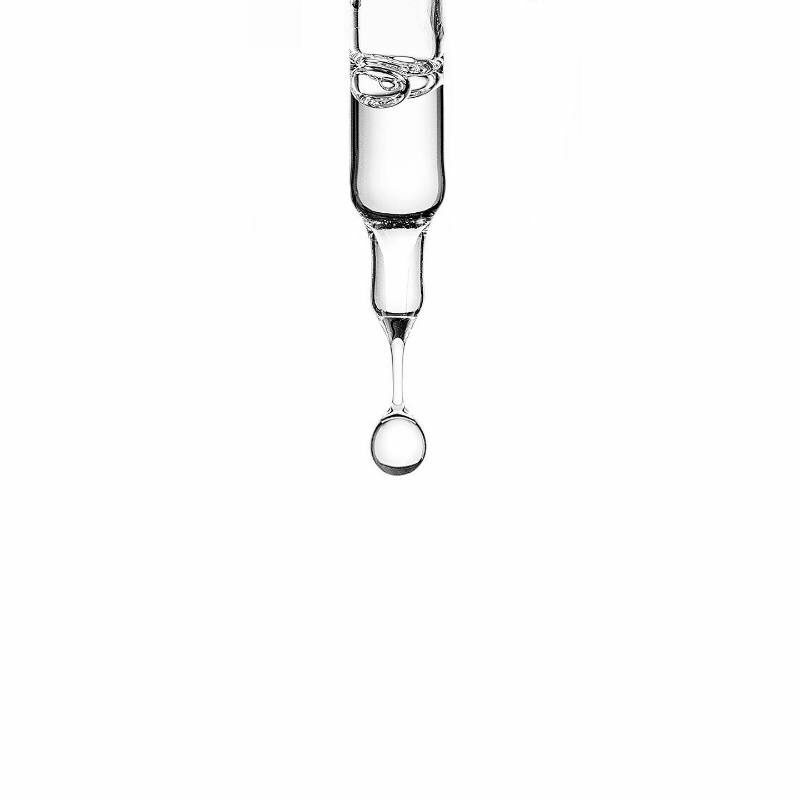 Serums are great because they help bind your moisturizer to your skin, they also have high concentrations of active ingredients that will penetrate deeply in your skin. Here are five new serums that I have tried and love. 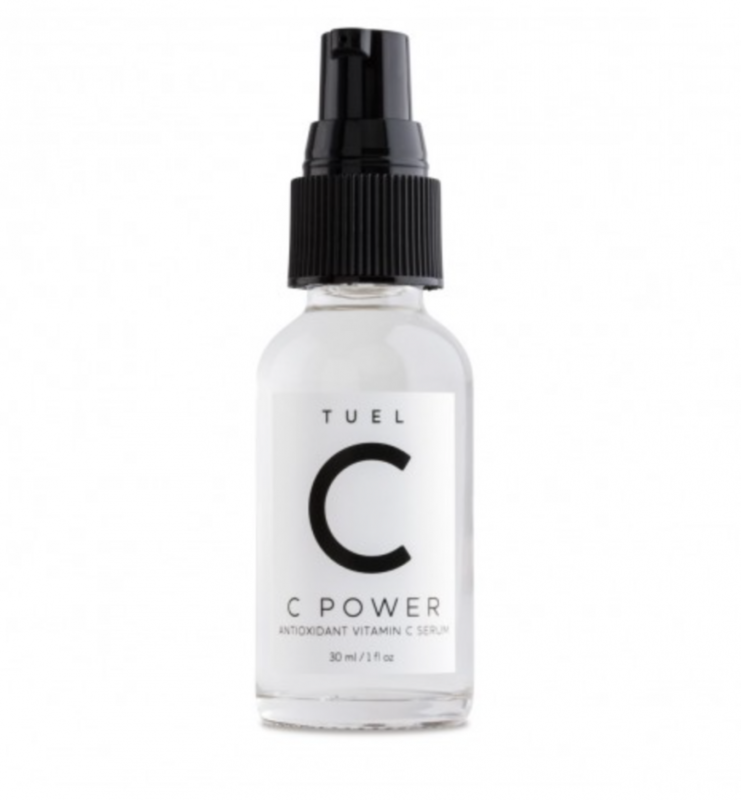 tu’el’s Vitamin C Serum is a California made brand. This line is made of cold pressed extracts that are high-grade botanicals. 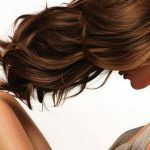 They are free of parabens, mineral oil, synthetic dyes or fragrances. I love the Vitamin C serum it’s so light weight and it’s something you can layer with other serums if needed. This serum absorbs into your skin quickly, doesn’t feel like it’s sitting on top of your skin and is very light. My skin felt like it could breathe. I would combine this serum with any of the others mentioned. This serum is made with Vitamin C, Latic and Malic acids and Green Tea. This combination will help you if you have hyperpigmentation, want to get rid of dark spots, age spots and help improve skin firmness. In the winter my skin tends to get a little dry, I usually change my skincare every season and in the winter I layer different types of serums that will hydrate my skin. Korean skincare has been very popular recently since it’s reached the US market. Botanic Farm Skincare grows all their own ingredients that go in their line. Their Avocado Honey Rich Oil Serum is so hydrating. It’s also very light even with it being an oil serum. This is a great if you get break outs it has natural antibacterial agents that fight acne. Get it here, Botanic Farm. 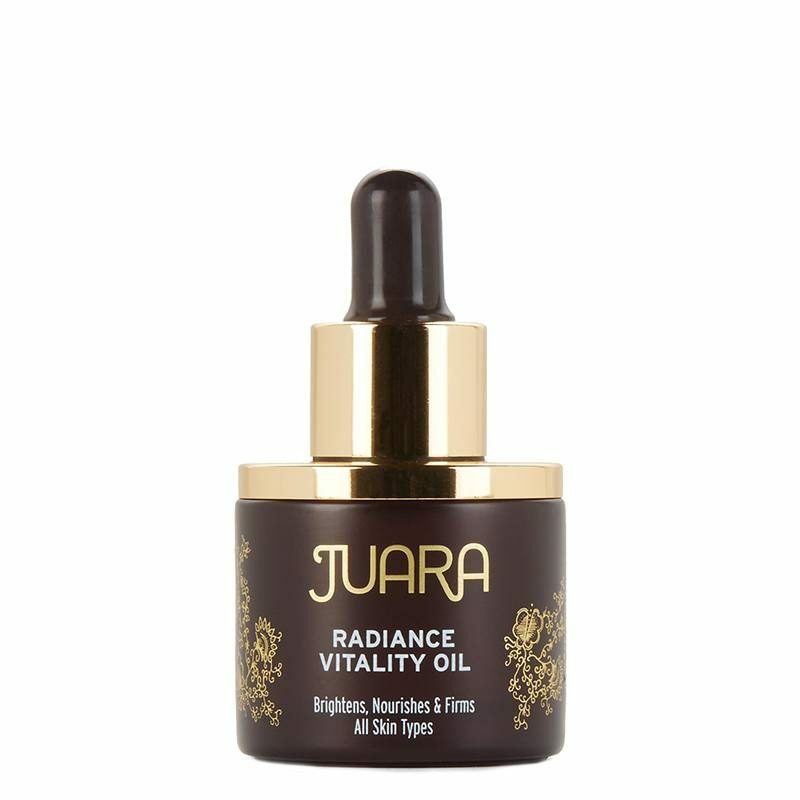 Juara’s Radiance Vitality Oil isn’t sold as a serum it’s really a face oil. Since it is winter and my skin sometimes needs a little more TLC I use this with a moisturizer. This can be used alone too for those that don’t need as much hydration as I do. This oil is so light and so hydrating that I have been using it as a serum. I have layered it with some of these other serums and I have also worn it just with a light moisturizer. It helps give me an extra glow. It’s not greasy at all and can be applied as spot treatment if you have areas of concern. It’s can also be applied on top of makeup without making you look oily. This face oil helps with anit-aging and radiance. It’s great for long fights so that you don’t look exhausted or just long nights so that when you wake up you look well rested. It’s really a must have with all the holiday travel and parties coming up. Buy it here, Juara Skincare . 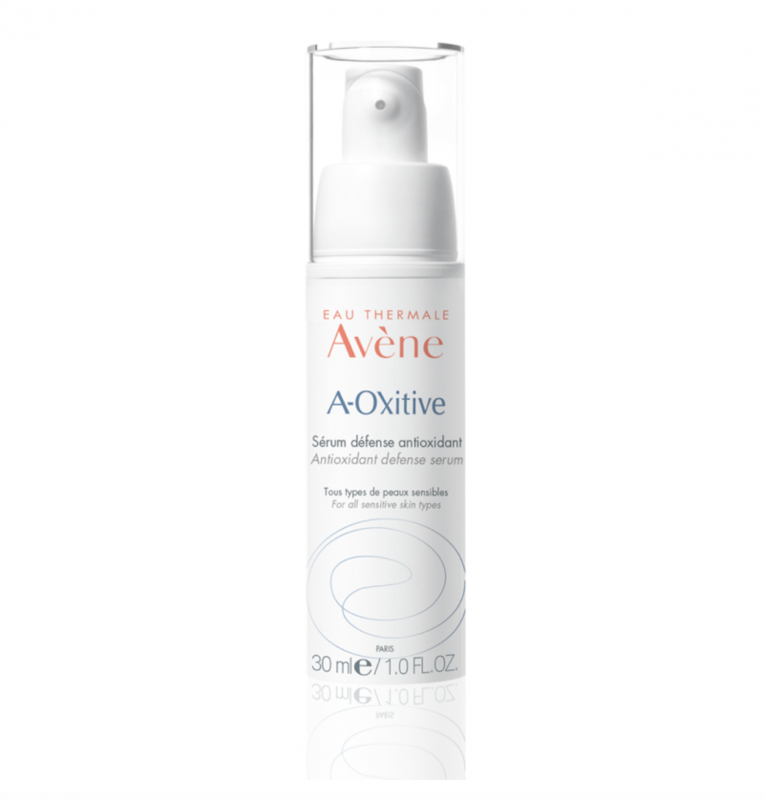 Avene’s latest line of antioxidant skincare is amazing. I love the A-Oxitive Serum. I really love light weight serums so that I can layer them and mix and match them to whatever my skin needs that day. This anti-oxidant serum is hydrating and helps give the glow back to dull and dehydrated skin, perfect for winter. It helps plump up your skin and breathe life back into it. The fragrance of this serum is really light and fresh, it makes me happy. Last but not least, the last serum I am loving is an eye serum by Doll Face. We can’t forget about our eyes, I love this because it helps fight look of fatigue. I stay up so late that in the morning I always look tired. I am always using eye masks, creams and even ice cubes to get rid of that I didn’t sleep look. Doll Face’s Soothe Under Eye Serum is great to help puffiness and dark circles. I gently pat it in my under eye area and feels slightly cool and makes me look well rested. It also hydrates the delicate eye area. 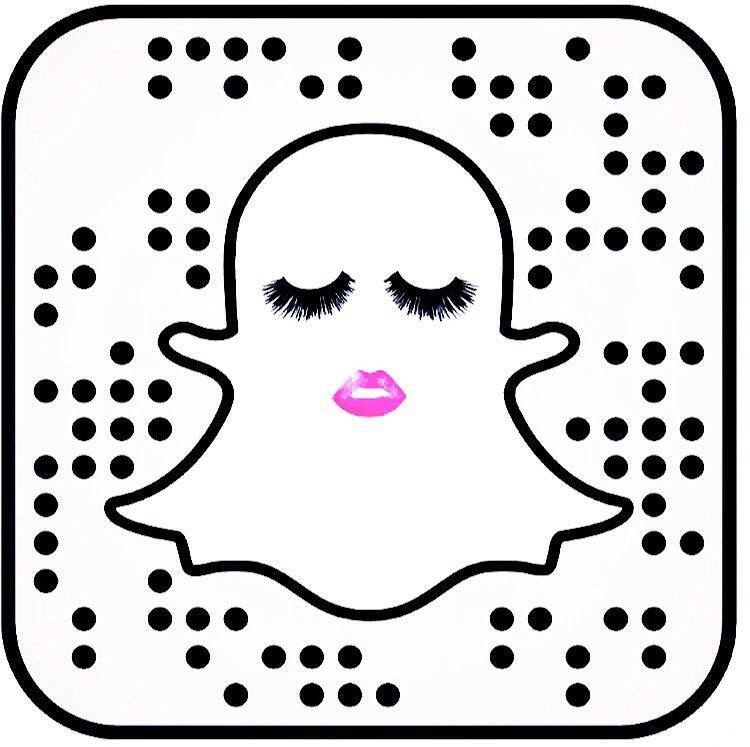 Get it here, Doll Face Beauty.